This item has been DISCONTINUED by the manufacturer. They have replaced the Race 55+ with the Kitewing 5.5 Speed. CLICK HERE to find out information on the new model! The RACE 55+ is for those who like a wing with quick handling and more power. 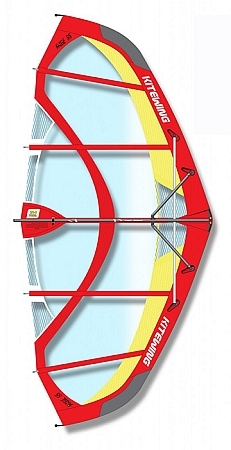 This wing includes 30% carbon composite front tubes combined with a fiberglass reinforced cross tube. 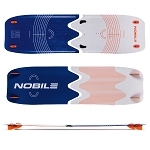 The result is an even more powerful and durable wing that is used by all of our team riders.